Washington, DC — The General Aviation Manufacturers Association (GAMA) today announced that it is now taking applications for its Edward W. Stimpson “Aviation Excellence” Scholarship Award, which comes with a $2,000 cash prize. The scholarship is named for founder and past President of GAMA, Edward W. Stimpson. Given annually, the scholarship goes to a graduating high school senior who has been accepted to and will be enrolled in an aviation degree core program at a university or college of his or her choice. Applicants are judged on the basis of academic skills, extracurricular activities and an essay on what general aviation means to the student and how he or she plans to pursue a career in the general aviation industry. Applications are due by April 5, 2019. 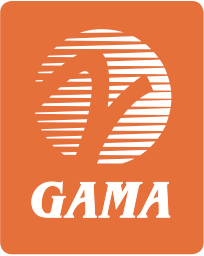 For more information, or to access the application, please visit the GAMA website.